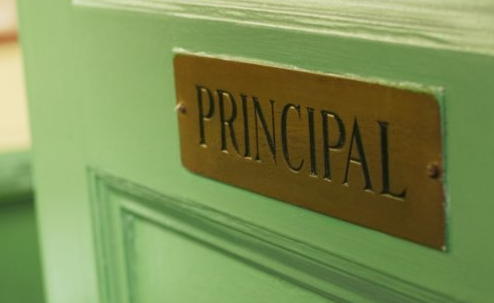 When I was in the third grade I was given an assignment to interview “an important person.” In our small town and monetarily-challenged family, the most important person I could think of was my school principal. I remember nervously sitting down in the principal’s office for the first–but definitely not the last–time. His desk was big and intimidating and bookcases tall and full of thick-spined reference books. My first few questions were generic, while my primary questions focused on his career and the importance of an education. I don’t remember anything he said about any of that, but his response to my last question has stuck with me for 30 years. “What is your pet peeve?” I inquired, expecting soggy cereal or cold coffee. “A fake person,” he said. His answer puzzled me, so I asked him what he meant (I was only eight or nine at the time). He said something about how people act one way but really are someone different. He talked of liars, cheaters and brown-nosers. Although I didn’t know it at the time, I sensed authenticity. This authentic man earned his level of leadership and respect through his kindness, firmness, wisdom and integrity not through pushing his positional weight around, bullying, lying or cheating. Unfortunately, authentic men are rare these days. For many, this week was a tough one as their hero, champion and idol has fallen. People thought he was the “real deal,” an authentic man beating the odds professionally and personally. Success in this world is hard-fought and earned, and no one likes cheaters. I’m grieved for those who had (or still have) deep admiration for the man who built his legacy and success on a lie. Men, this is yet another example of how we are all subject to temptation and how we all fall short of perfection. Even if we never jump from space or make this list we can give in to the temptation to be something we are not. What we are meant to be is authentic leaders. So, let’s learn to lead from authentic leaders, like Jesus, like Jerry Jackson, like my school principal. 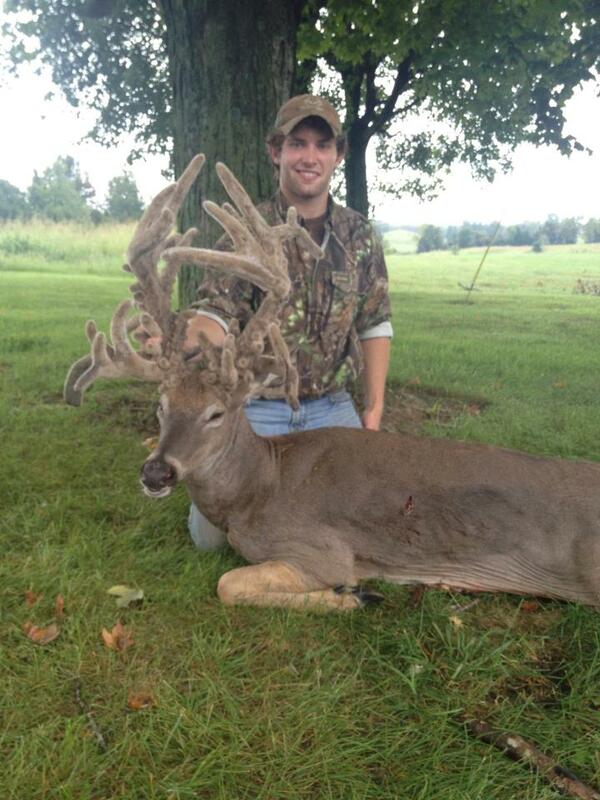 Crazy-looking (atypical) deer my nephew killed with a bow. If I lived anywhere near these trees, they would be toast. (I hate spiders) – Pakistan Picture – Nature Photo – National Geographic Photo of the Day. I’ve always been fascinated with Mt. Everest base camp.Yes, I wrote base camp. I could care less about the mountain that people worship. I would be more interested in spending a few days observing the freakish sub-culture and chaos at base camp. Here’s a candid look from Adventure Blog. Doping, performance-enhancing drugs, cheating, etc. A former Lance Armstrong teammate is releasing a tell-all book about the U.S. Postal team. Read this revealing piece from Outside magazine (who is no friend of Armstrong). 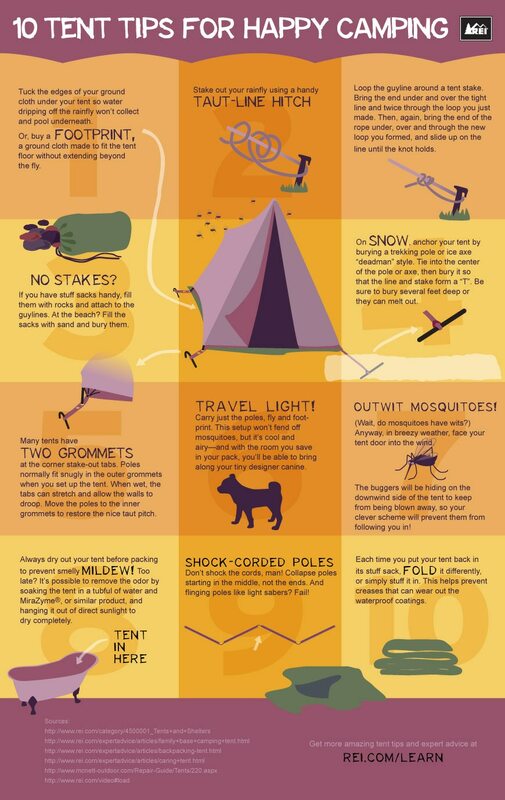 What’s a blog without some good infographics? 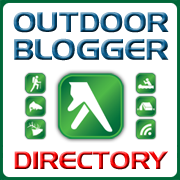 Today’s “Outdoor Links You’ll Like” is a grab bag for travel enthusiasts, cyclists, hunters as well as everyday adventurers. Let’s start with gear. Recently at the Outdoor Retailer Summer Market show in Salt Lake City, Outside Magazine’s Katie Arnold (aka @raisingrippers) posted about The Best New Gear for Active Families. That climbing harness for newborns is a bit early to start them. Even CragMama (@cragmama) might agree. I haven’t hunted since I was a teenager. Don’t get me wrong. I love to shoot, I love to track, and I love to eat. I just fall asleep when I sit still that long. Congrats to this guy who won a dream trip to Idaho to hunt bighorn sheep. Bicycling is the sport I loved as a kid. Riding your bike was the first taste of freedom. 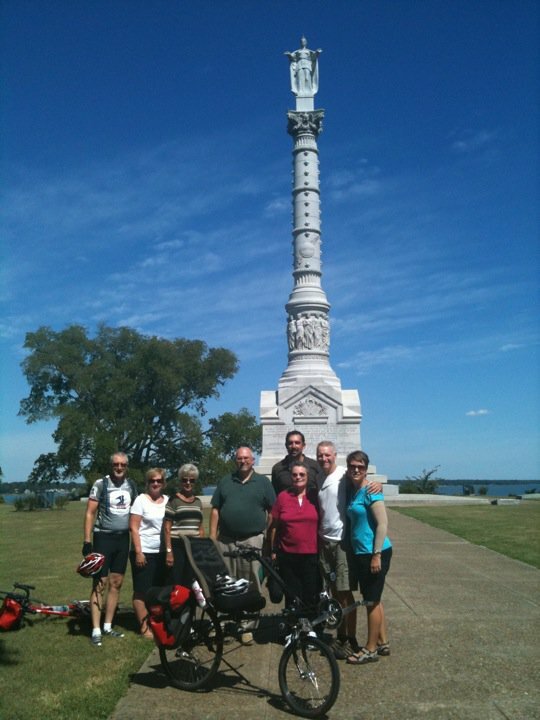 This is a gathering of Troy’s supporters at the finish line after his California to Virginia ride back in 2010. When I was 12 or 13 my best friend raced road bikes. He was out one day on the road and got hit, putting him in a coma for a month. That’s when my desire to ride was squelched. But, if you are going to do it. Go big, right? this summer to raise money for audio Bibles for the poor and illiterate. Support his cause at PedalingForProclaimers.com. Here’s another story about cycling along Route 66. I love all the talk about New Mexico in this piece. How and Why to Get Your Kids Outside – guest post on Tales of a Mountain Mama (@mtnmamatales). Top 10 Strangest Places on Earth. God’s imagination never ceases to inspire and “wow” me.